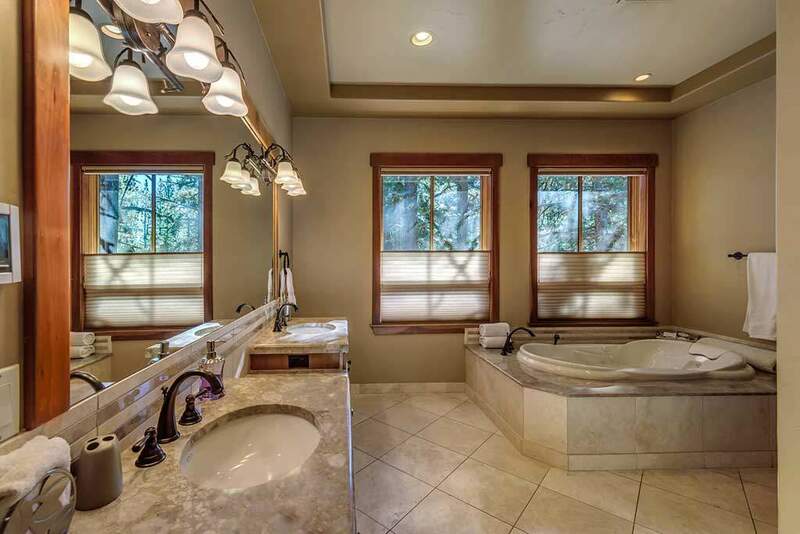 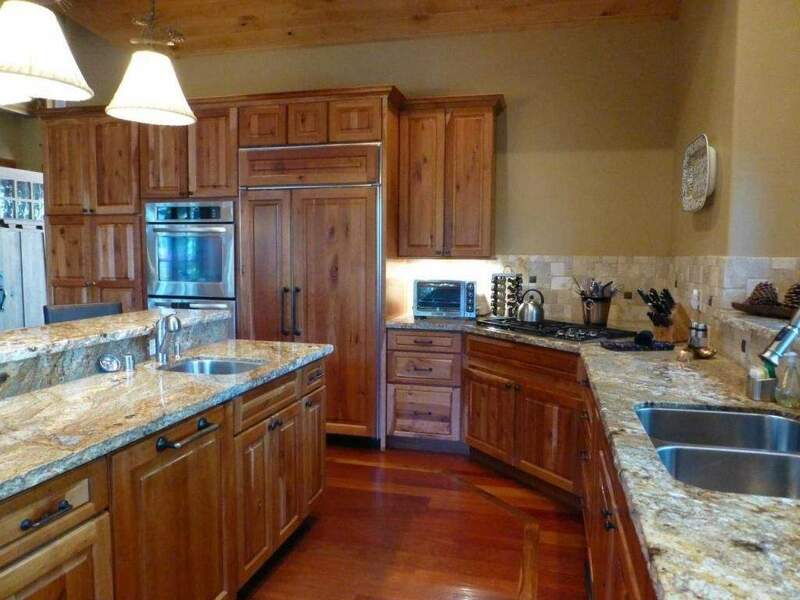 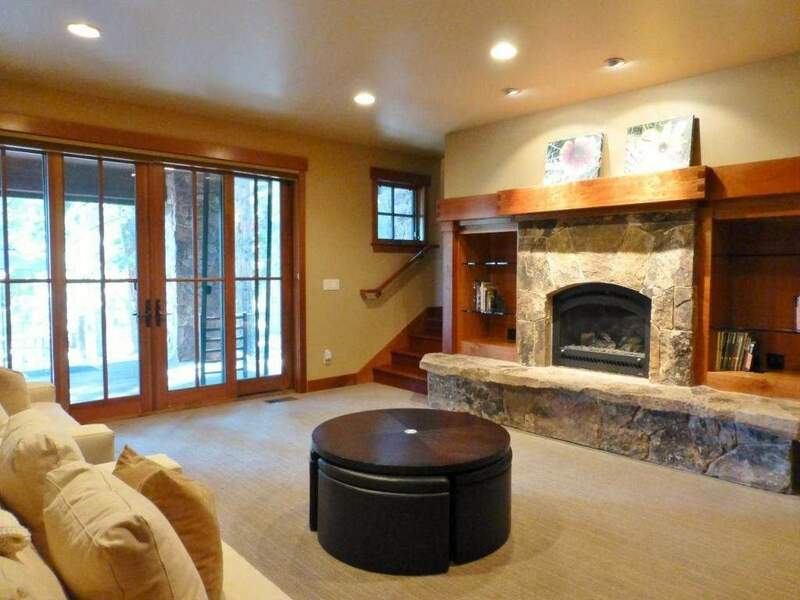 This beautiful home is located in the prominent golf community of Gray’s Crossing. 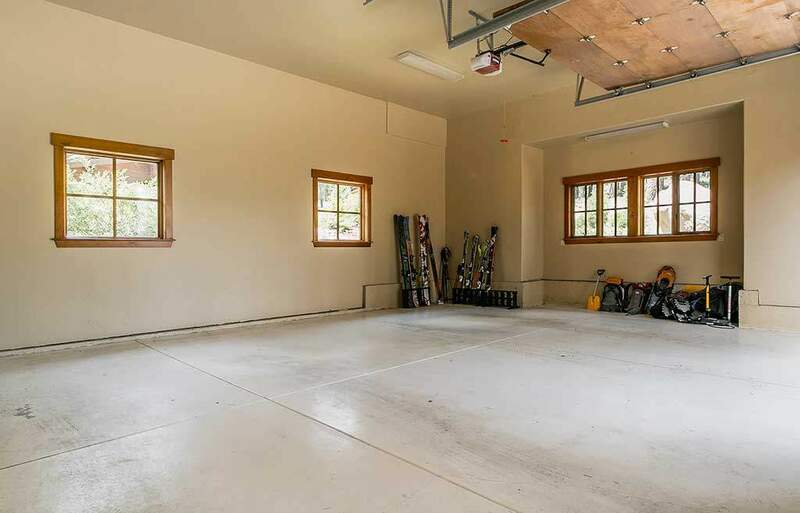 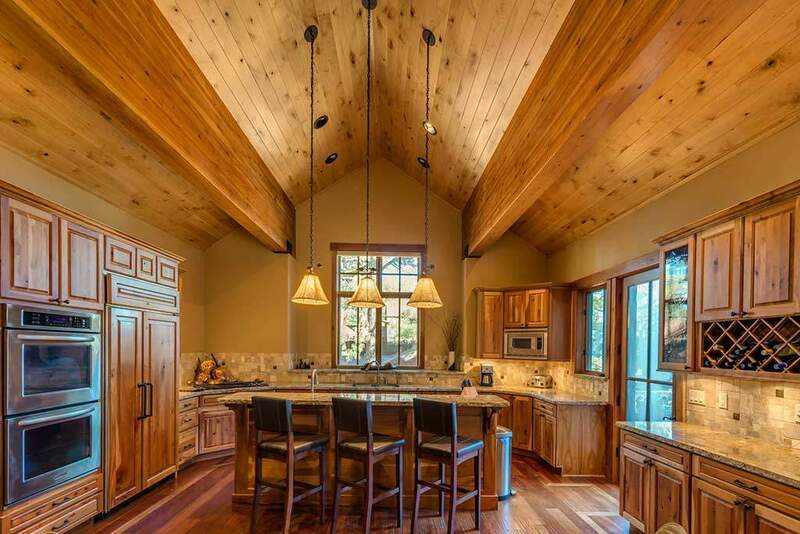 China Camp features a 3,254 square feet, four bedrooms, three full and two-half bathrooms, making it an ideal space for entertaining, groups or multiple families. 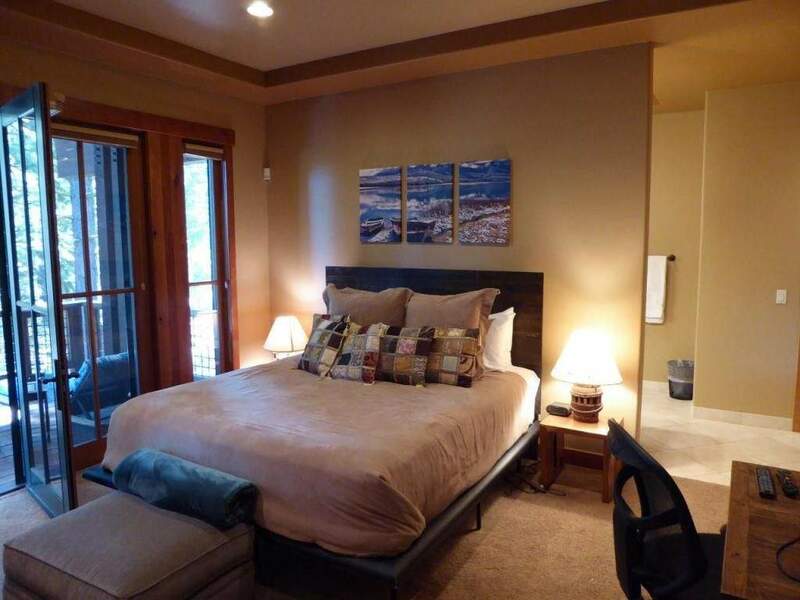 Submit a contact form below for a full quote. 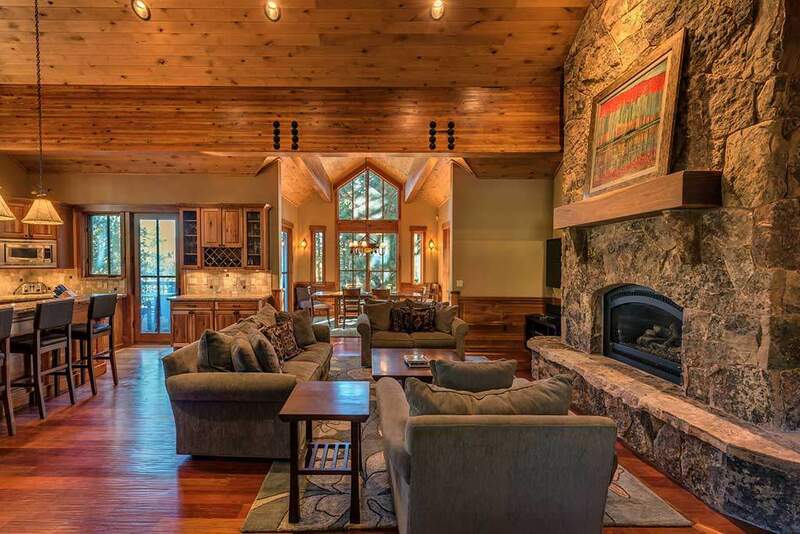 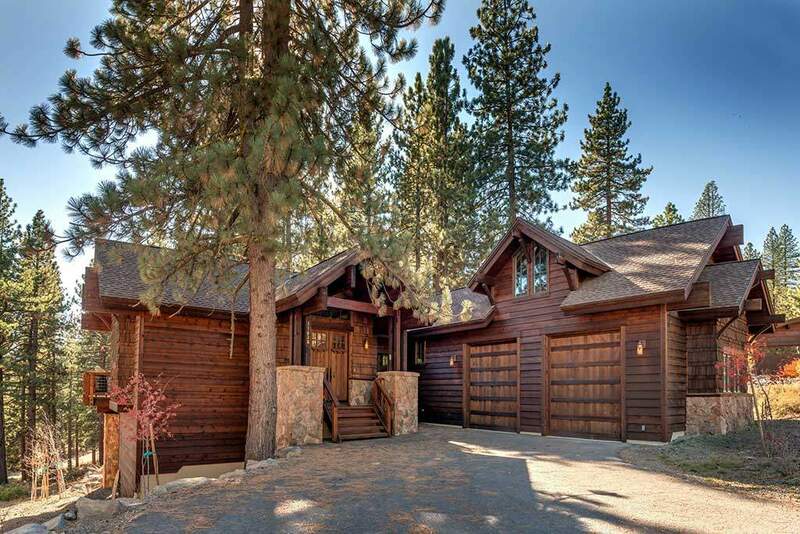 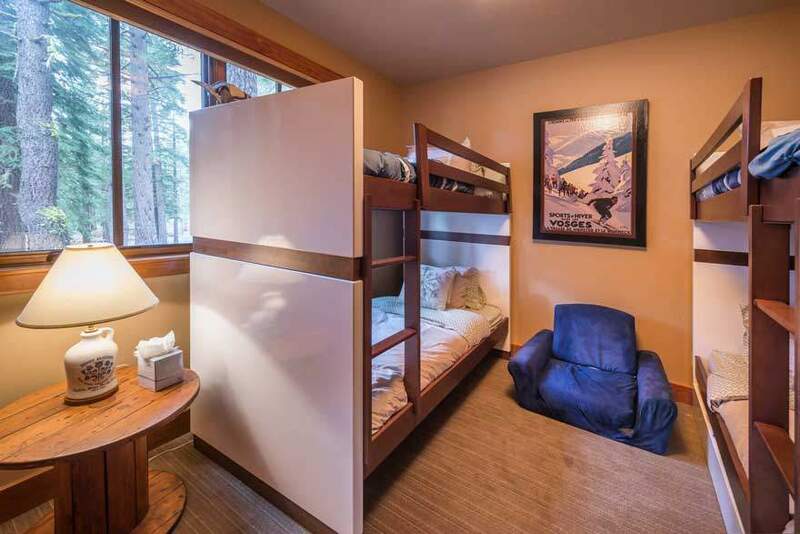 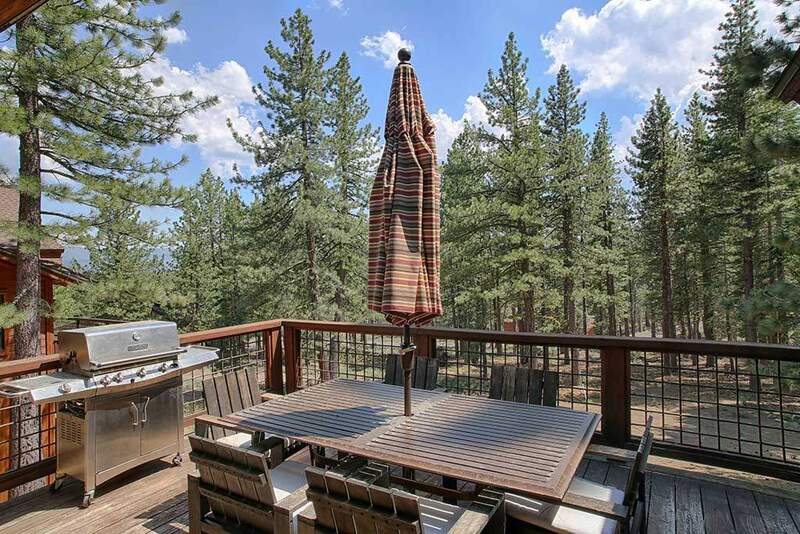 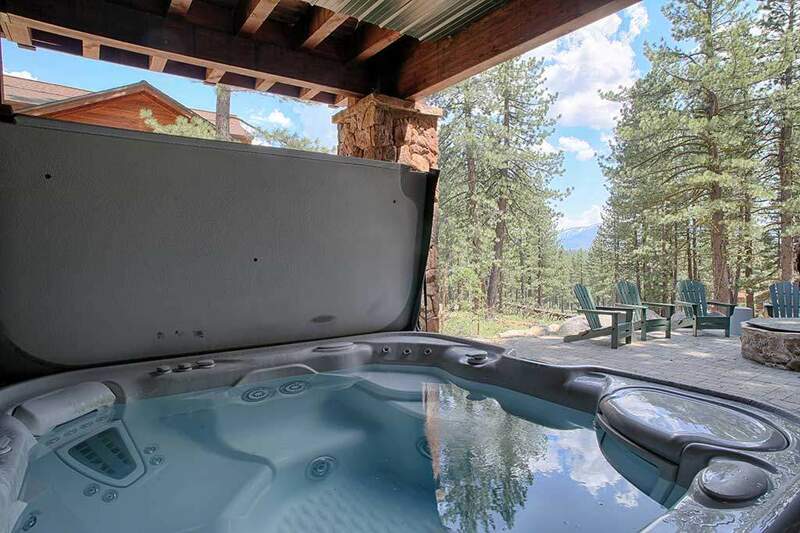 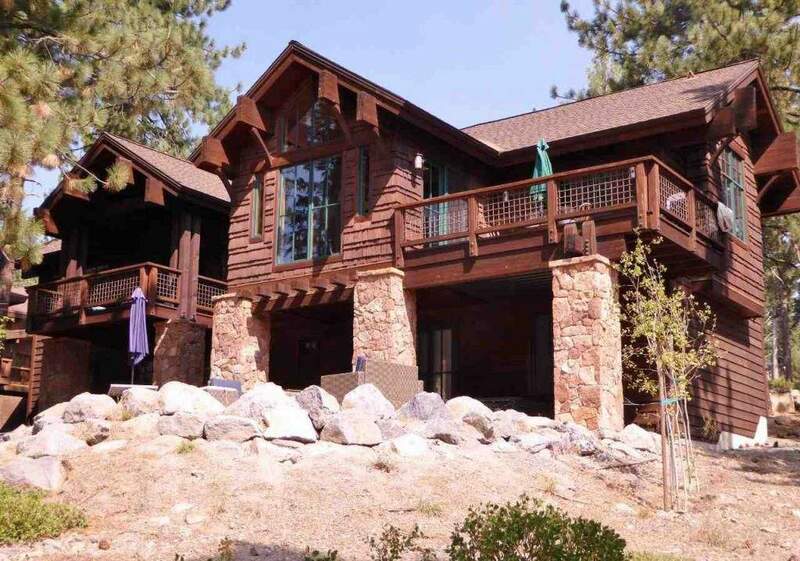 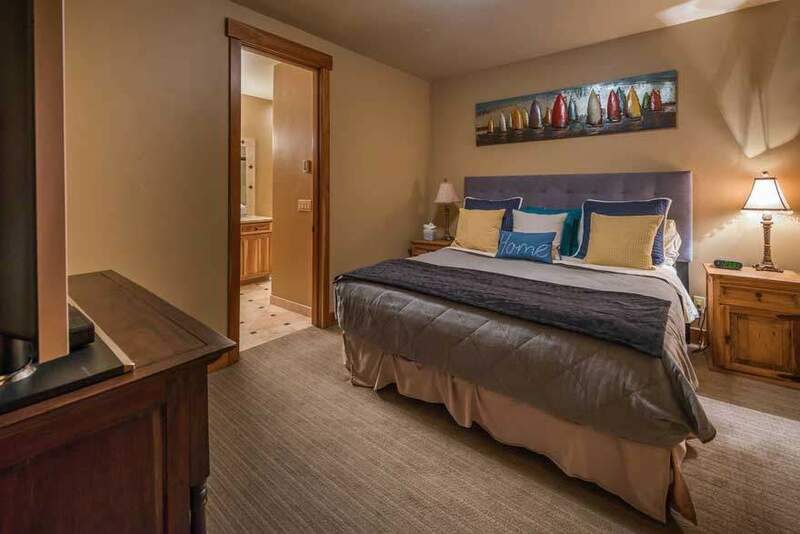 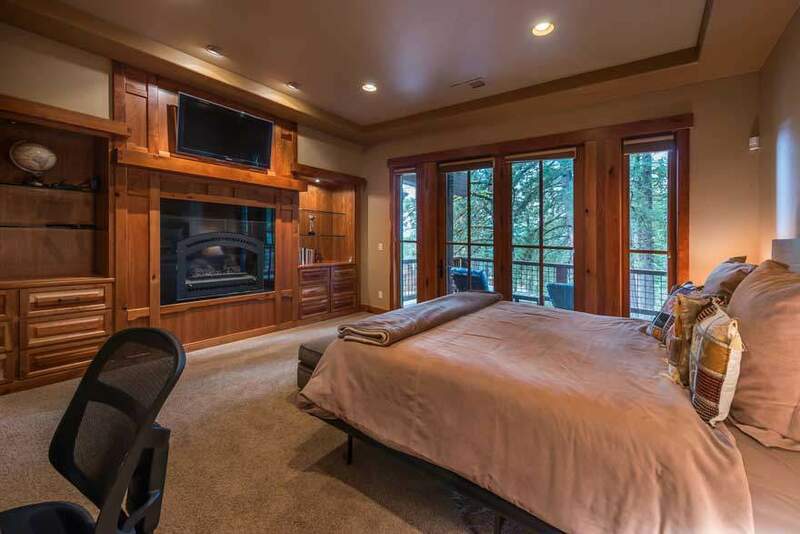 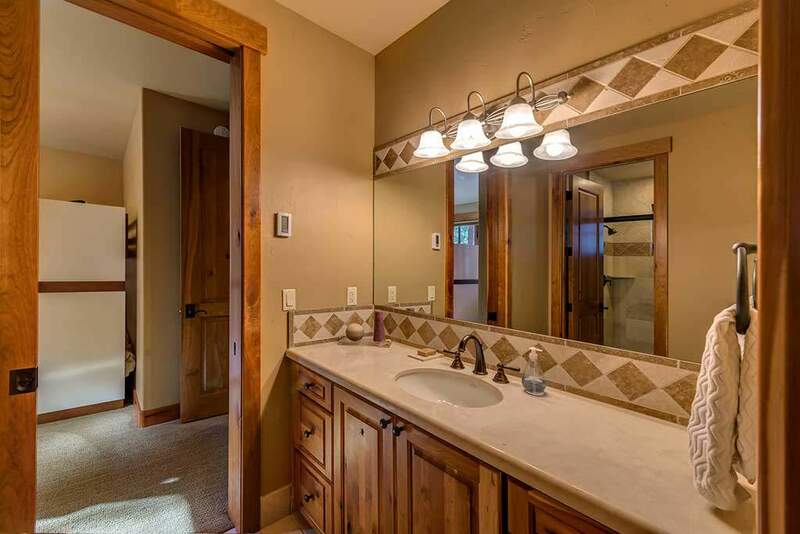 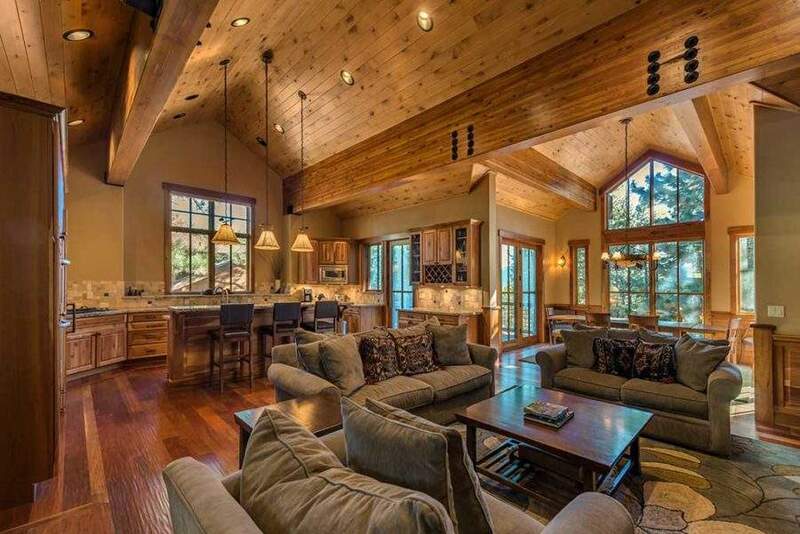 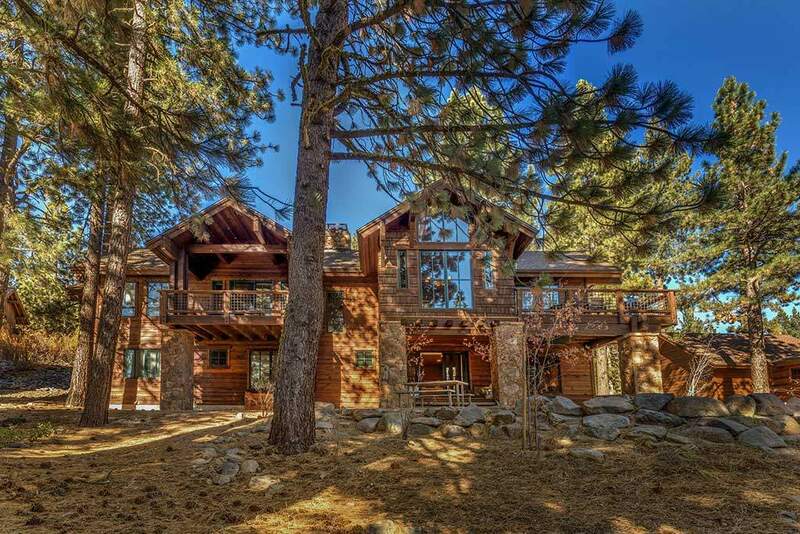 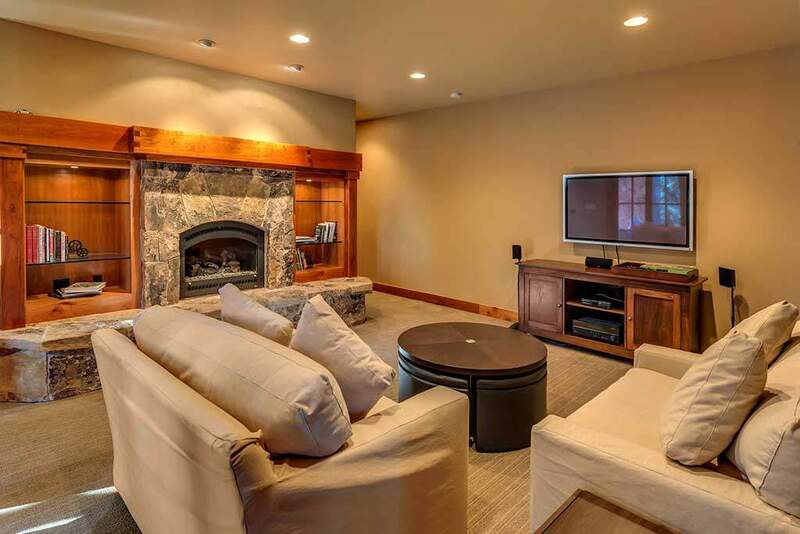 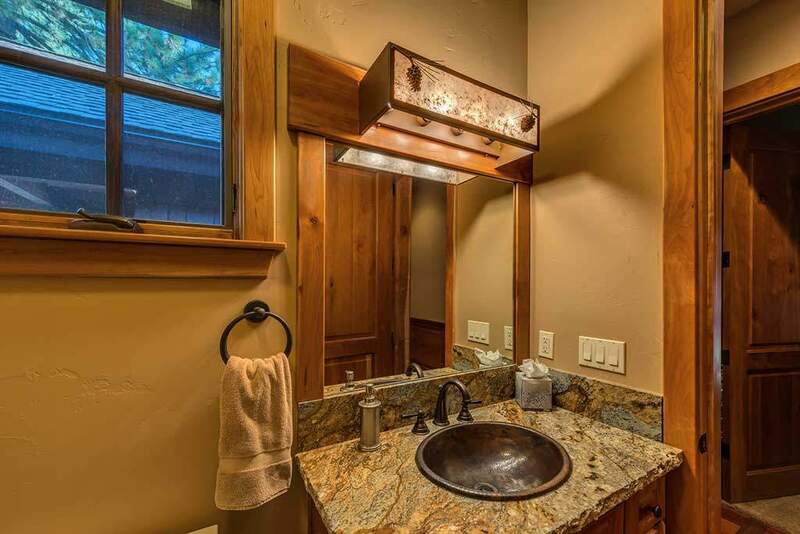 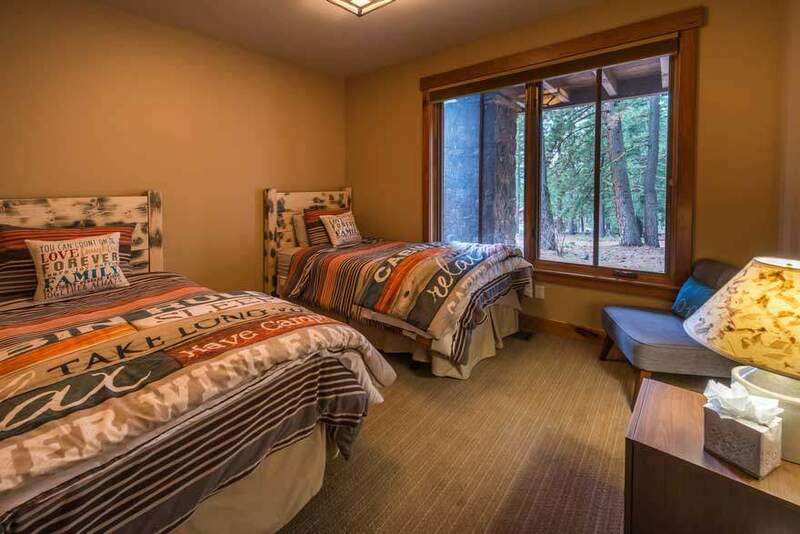 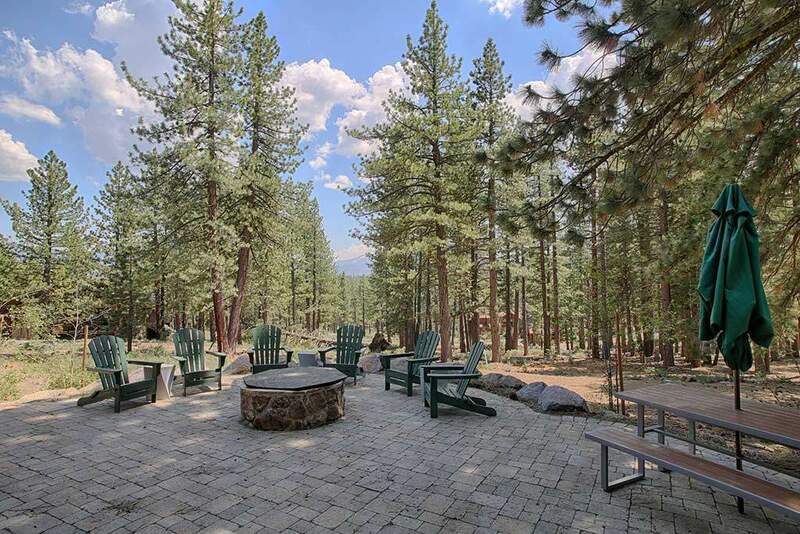 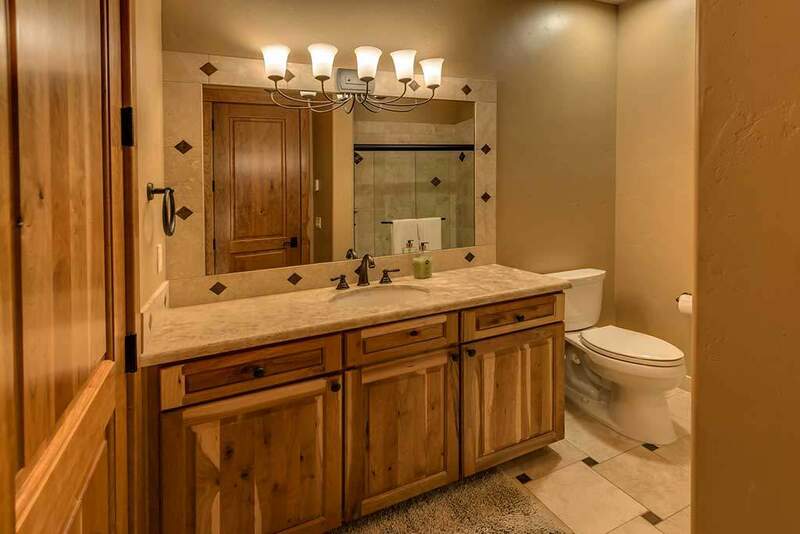 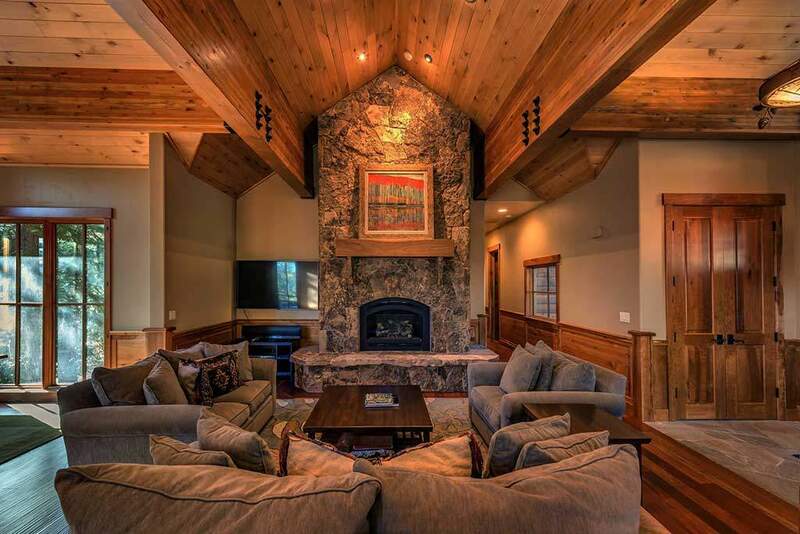 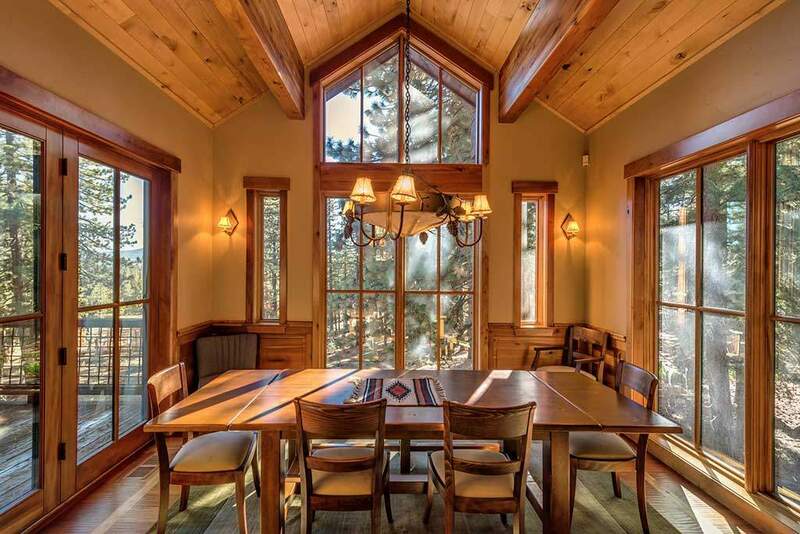 Tahoe Truckee Homes Inc has a person on call throughout your stay should any issues arise.